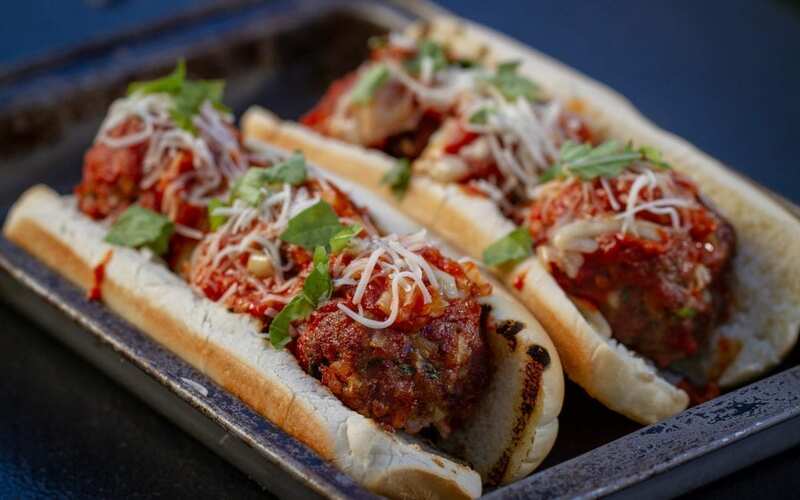 These Red Oak planked meatball subs are a perfect game day snack or weeknight dinner that are sure to get you tons of compliments! 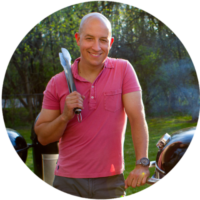 Prepare your grill for two-zone medium heat (350° to 450° F) and soak grilling planks in hot water for at least 15 minutes. In a large bowl, combine the ground chuck, egg, onion, parmesan, bread crumbs, parsley, salt, and pepper. Using a scale, separate the meat mixture into 4-ounce portions and with wet hands, roll into balls. Equally load the meatballs on the planks making sure they do not touch. Move the planks to indirect heat and grill for another 15 minutes. Top the meatballs with the marinara sauce and grill for 5 more minutes. 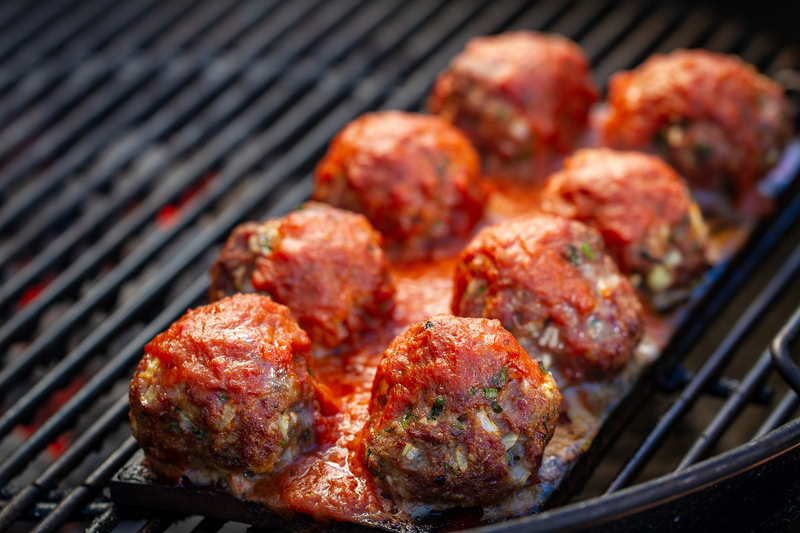 Top the meatballs with the grated mozzarella and continue to grill until the meatballs internal temperature reads 155°F with an instant-read thermometer. Split the sub rolls and grill cut side down over direct medium heat until marked, approximately 30 seconds. Load the sub rolls with the meatballs and top with grated parmesan cheese and chopped fresh basil to taste.